Monks, imams, gurus, priests, and pastors of all kinds have tried to define him. But how does he define himself? What if the Jesus of history doesn’t look like the Jesus we’re trying to follow? What if we’re wrong—not about Jesus’ theological identity, but about his priorities? His politics? His mission? His message? What if we’re wrong about Jesus’ religion? 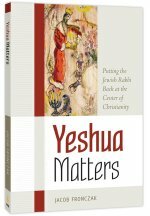 Yet despite this emerging scholarly consensus, Jesus has lost his Jewishness in the collective heart and mind of the church. We simply don’t imagine, interpret, or follow him as a part of the broader tapestry of Jewish life and history. If the author is correct, then the root of modern Christianity’s maladies is not disconnection between generations, conflict over worship styles, doctrinal differences, or a failure to keep up with cultural trends, but is instead a failure to apprehend and embrace the historical figure of Jesus. 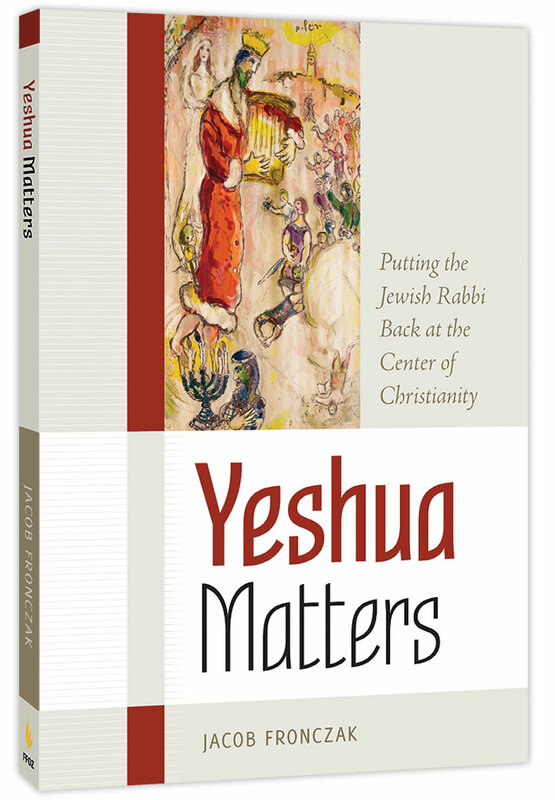 What would change if we all realized that Jesus’ Jewishness changes everything—that Yeshua matters?